Channel your inner landscape architect: Think about what you want to grow and then decide where to plant based on sunlight and shade. Measure and cut the foam Measure your table and find a piece of foam with the right dimensions to cover the top of the table. Cut the foam with a utility knife to be the correct dimensions. Cut the table to ottoman height What is ottoman height you ask? Take a seat on the sofa, stretch out your legs and get someone to measure the height that your legs are off the ground and that is approximately the height you want for your ottoman. Take a saw and cut your table legs to be the desired height. Just make sure they’re even! Attach fabric Cut your fabric a bit bigger than the dimensions that you cut for the foam. Cover the foam with the fabric, staple the fabric to the table and trim the leftovers. Stretch out on the sofa and rest your legs on your new ottoman! Clear a workspace It is best to do this outside if possible. 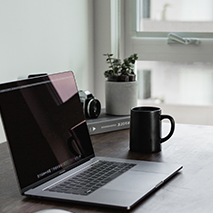 If the space or weather doesn’t permit it, clear a workspace in your house. Lay down drop cloths and remove anything that could potentially get damaged by the project. Paint the Piece and Distress with Sandpaper and Steel Wool You can add a second layer of paint if you want the piece to have a two tone look (the first layer will come through after you distress the furniture).Paint the piece and leave it to dry overnight. Now comes the fun part, distressing the furniture! Take your steel wool and sandpaper and scrub away! Scrub as much as you want depending on how distressed you want it to look. Finishing touches Add a stain if you want the piece to look vintage. When you are happy with how it looks, apply a clear polyurethane to seal the piece and protect the color. Let it dry and then the compliments will roll in! Clean and prime the mirror Use a microfiber cloth to clean the surface and dry completely. Cover any parts of the frame that are still exposed with newspaper or paper towels and secure. Take the mirror outside, place it on newspaper and cover any areas of the mirror that you don’t want to be painted. Then apply the primer to the mirror. Paint the mirror Let the primer dry, then paint it with the chalkboard spray. 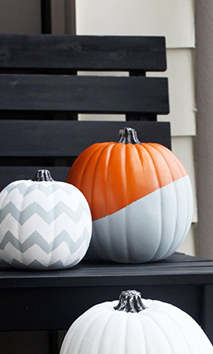 Use two coats of paint and let it dry. Enjoy! Let the paint dry for 24 hours and then it is ready to use! Pick up some chalk and write down those to-do lists! In November, 2018 we asked you to participate in our “At Home with Barbara and Ashley Survey.” We had 45 people complete the questionnaire. Here are the results. Question 1: Would you prefer a walk-in shower or a bath tub? 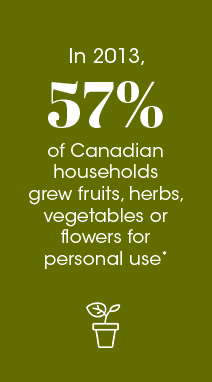 67% of respondents preferred to have a walk-in shower. Question 4: How many bedrooms do you need in a home? 60% of respondents said they only needed 3 bedrooms. Question 5: Is a basement bedroom of value to you? 61% of respondents said "Yes." Question 6: What interior paint colour will you paint your next home? 36% of respondents said a shade of grey. Responses also included generic "Neutral tones." Once all the important projects are taken care of and it’s time for the fun stuff like remodeling and decorating. For a quick but dramatic change, paint/ wallpaper an accent wall. Cleaning/ dusting will work absolute wonders to brighten your house and it won’t cost you a dime. 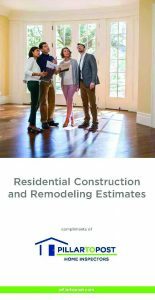 Pillar to Post is pleased to offer our popular Residential Construction and Remodeling Estimates cost guide, which provides estimated cost ranges for repair and/ or replacement of the major systems and components in a home. It also includes general guidelines for the life expectancies of those systems. Request complimentary copies of the cost guide from your local Pillar To Post Home Inspector or download it at pillartopost.com/costguide. 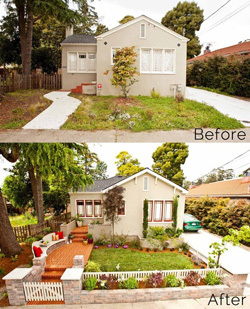 Curious as to which upgrades will increase your home's value the most? Which upgrades will get you the best return on investment? 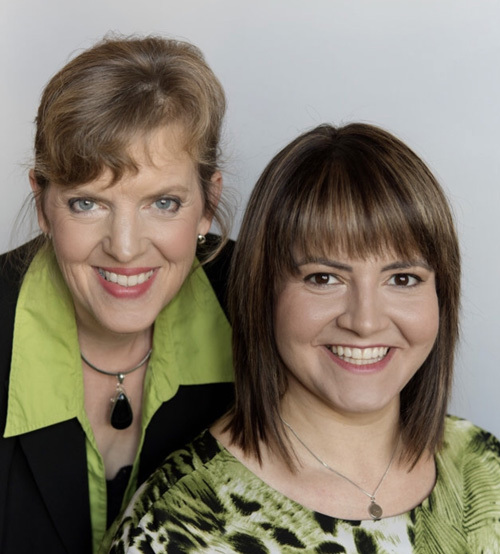 Contact Barbara or Ashley today for the answers with their free, no obligation consultations. Here are some ideas on passive cooling your home to reduce your need to turn on the air conditioning. This very simple tip can lower indoor temperatures by up to 10ºC. Up to 30% of unwanted heat comes from your windows, especially those windows facing south and west. By utilising shades, curtains you can prevent your house from becoming a miniature greenhouse. Open the lowest windows on the side from where the breeze is coming. Leave interior doors open, and open the upstairs windows on the opposite side of the house. The warm air in your house will draw upwards and out the upper window, an effect called ‘thermal siphoning’. This is most effective when the inside temperature is higher than the outside temperature. 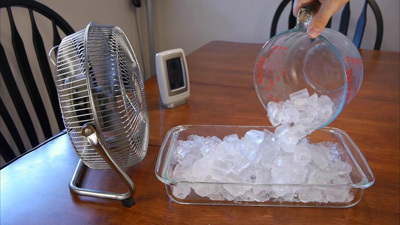 Fill a mixing bowl with ice or ice packs and position it an an angle in front of a large fan so the fan blows over the ice. The breeze from the fan will be extra cooling and feel like an ocean breeze. Insulating, caulking and weatherstripping are essential to keeping your home warm in cold climates, but they also help keep your home cool in hot weather. The attics of most homes absorb heat through the roof, and insulating the attic floor will keep this heat from radiating down into the house. Fiberglass insulation, at least R-30, is easy to install. 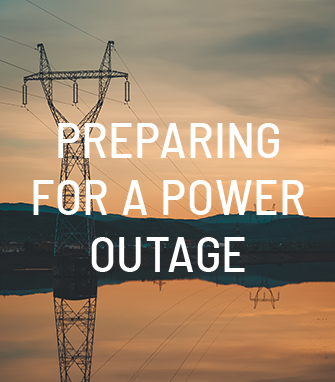 The cost will be recouped quickly in lower energy bills throughout the year. 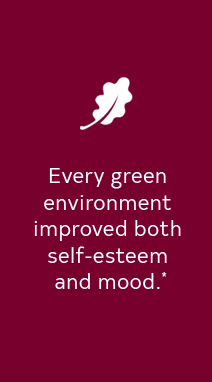 Trees, vines and shrubs can be used to shade your home and reduce your energy bills. Trees or shrubs can also be planted to shade air conditioning units, but they should not block the airflow. 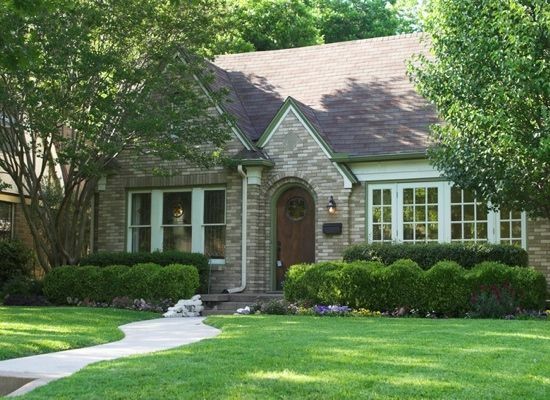 Rock walls, paved areas and rock features should be kept to a minimum on south and west sides of the home, because they increase temperatures by radiating heat. An important consideration in passive cooling is house colour. Dark-coloured home exteriors absorb 70% to 90% of the radiant energy from the sun that strikes the home’s surfaces. Some of this absorbed energy is transferred into your home by way of conduction, resulting in heat gain. In contrast, light-coloured surfaces effectively reflect most of the heat away from your home. Christmas can be a stressful time for many as we rush to buy all the right gifts before December 25th rolls around. 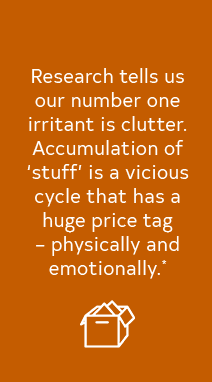 On top of that, we often end up spending far too much money as we scramble to get the Christmas decorations up in and around the house. 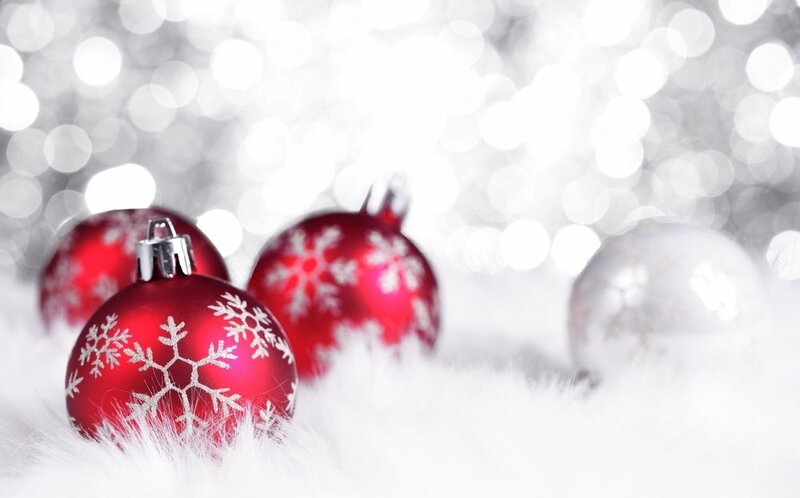 To help you save both time and money this holiday season, here are some easy and cheap Christmas decorating tips. 1. 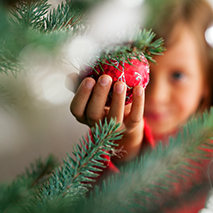 Do you have extra ornaments that don’t fit on the Christmas tree? 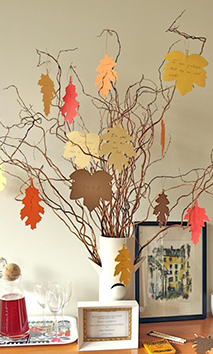 Use them to make a festive centerpiece by placing them into a bowl on top of branches and greens. 2. If you have wooden logs lying around the house, stack them somewhere in the living room to contribute to a cozy holiday environment. 3. Want to spruce up your bookshelves? Wrap your books with leftover wrapping paper and throw in some branches and greens. 4. 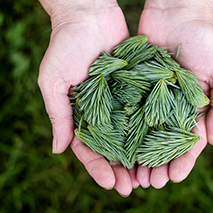 Fill your vases with pine boughs for great homely decorations that will give off a wonderful smell. 5. 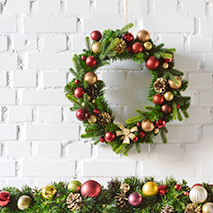 Make a wreath out of a garland of lush greenery and use it to decorate your windows. 6. 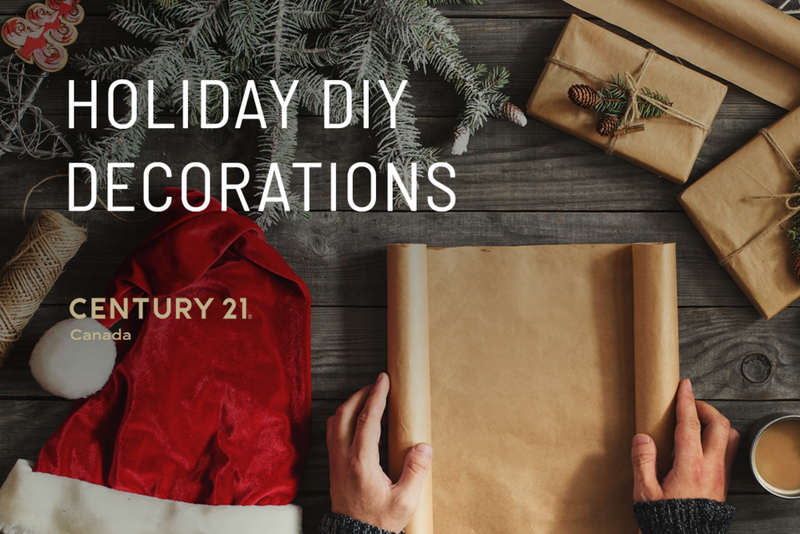 Wrap festive bows over your bannisters. 7. With the help of twine you can hang paper, wood, or metal stars from the walls or windows. 8. Fill a vase with walnuts, hazelnuts, cranberries, and other natural goodies and place a pillar candle and holder inside the vase to make a lovely centrepiece. 9. 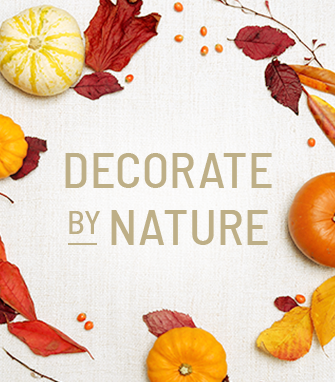 Use ribbons to hang beautiful natural pinecones throughout the house. 10. Need charming holiday candlesticks? Find empty bottles of wine, replace the label with wrapping paper and ribbons, and stick a candle inside the bottle. 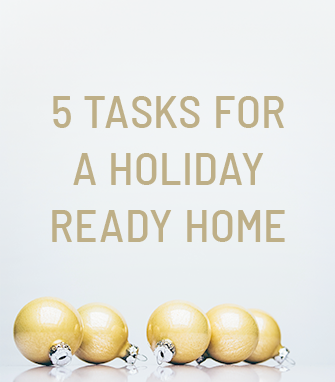 I hope these quick and cheap decorating tips will help make your holiday season a less stressful and expensive one! For more information about Christmas budgeting and other financial and real estate tips, feel free to contact me at Barbara.Grumme@Century21.ca. If you use a gas heater, have it inspected by professionals to ensure that everything is running smoothly before the cold sets in. This will save you money, but it will also ensure the safety of everyone inside the home. Speaking of professionals, have them inspect your furnace at least once a year. Once again, this is paramount for both cost-efficiency and safety. Ensure that your furnace filters are clean and functional. If you have a fireplace, make sure that it is clean and up to code (beware of soot and creosote build-up). Hiring a professional chimney sweep is the most efficient method. If you use a wood stove, have it inspected for safety hazards. Inspect the roof and clean the gutters before the freezing temperatures set in. If either the roof or the gutters are damaged, these problems will likely get worse in the winter months. Drain irrigation systems and outdoor faucets. Repair any damage to your driveway, steps, and sidewalk before it gets too cold. Seal up any gaps or cracks on your doors and windows before the time comes to crank up the heat. Once the heating bills start rolling in you'll be glad you did. For safety purposes test all smoke and CO detectors, ensure you have a first aid kit and a working fire extinguisher, and remove all potential fire hazards from your home. 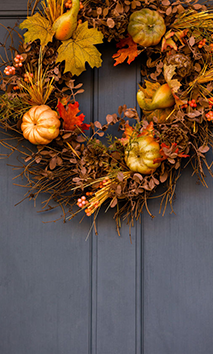 Following these common sense steps in the Fall will make your home safer and more cost efficient throughout the Winter season, so do your best to check them all off in a timely manner. 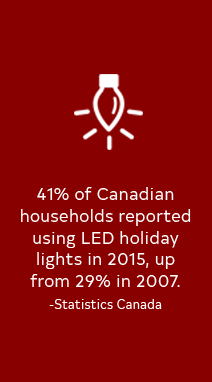 For more information about home efficiency and safety, feel free to e-mail me at Barbara.Grumme@Century21.ca. 4 Quick Tips For Summer Home Maintenance! Hot summer weather is the perfect time for taking it easy, but even if sunbathing all season long is a tempting prospect, you shouldn’t skip out on performing these important summer home maintenance tasks. 1. Check Your Windows! In order to keep as much of the summer heat out as possible, regularly check the quality of your windows, including the window sealants. This simple task can go a long way to saving you money on electric bills as the AC works overtime during the hot summer months. 2. Check Your Air Conditioning! One of the most important summer home maintenance tasks is to make sure that your AC unit is in full working order. Tune up your AC on a regular basis, make sure that the coils and filters are clean, and take special care to prevent any potential fire hazards. 3. Tune Up Your Pool! If you have a pool, be sure to clean it, level the water, and check the pumps before you use it for swimming this summer. If the pool isn’t clean and the chemicals inside are not balanced properly, instead of being a source of entertainment your pool could become a serious health hazard instead. 4. 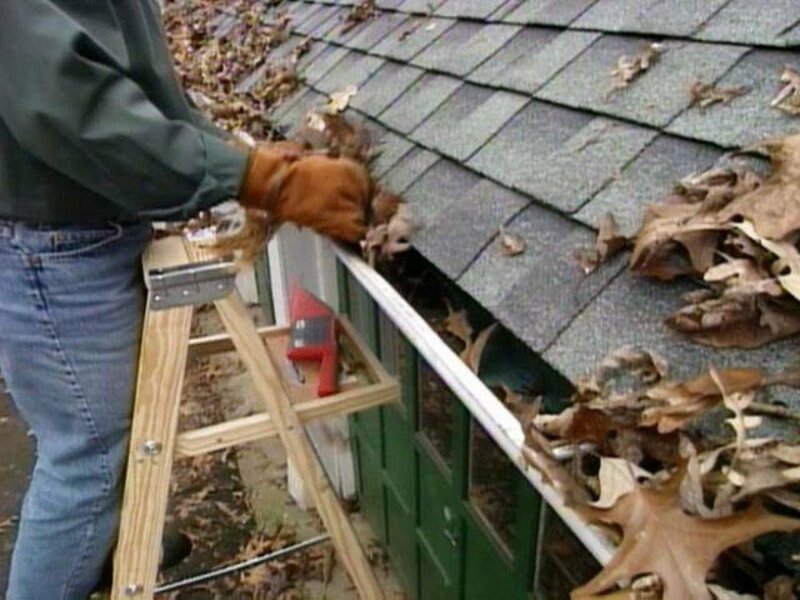 Clean Your Gutters! Make sure that your gutters are cleaned every six months to avoid leaks and clogging. Clean gutters are especially important during humid summer temperatures that tend to bring heavy rainstorms. If you follow these 4 steps you should be able to relax in the knowledge that your home is ready for the summer heat. 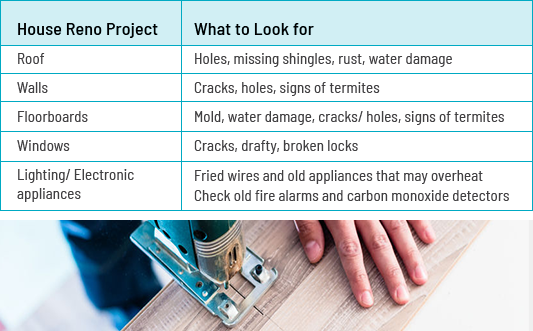 If you’d like to learn more about home maintenance and how to increase the value of your home, call Barbara Grumme at 905-356-9100. Do You Need a Building Permit? Your Questions Answered. 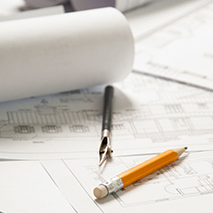 Summer is the time when many home owners decide to make renovations or build additions to their properties, but it can be hard to determine which renovations and additions require building permits. Here are some frequently asked questions answered quickly in one place. Yes a permit is required for both an in-ground and above ground pool. If the height of the deck is greater than 24 inches, then it requires a permit. How big of a shed can I build before I require a permit? 10 square meters or 108 square feet. Do I need a permit to re-shingle my roof? Do I need a permit for new windows? If you are just replacing them no, but if you are enlarging them yes. How large of an addition can I build? This will depend on the zoning of your property and the lot coverage of the existing building. If I am doing cosmetic work in my home, do I require a permit? If you are replacing such things as flooring, kitchen cabinets, than no permit is required. My neighbours fence is falling down, does he have to fix it? Fences, enclosures, retaining walls and structures appurtenant to a property shall be maintained in good repair, structurally sound condition and plumb, maintained free of health or other hazards. When building a detached garage, how far do I have to be from the property line? This will depend on the zoning of your property, as well as whether your property is an interior or exterior lot. For more information visit the City of Niagara Falls website, or contact me at Barbara.Grumme@Century21.ca. 5 QUICK TIPS FOR YOUR SPRING GARDEN! Spring is the season for gardening, and after the winter cold I absolutely love to get out in the backyard and enjoy the flowers and sunshine while reconnecting to the earth. For me gardening is a great way to relax and escape the hustle and bustle of the modern world, and over the years I have learned many tricks that make gardening easier and more efficient. 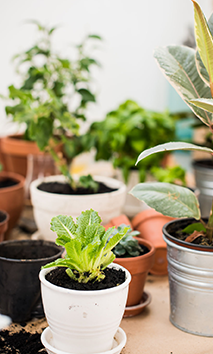 Here are 5 quick tips for your spring garden! 1. If you draw your fingernails across a bar of soap you will seal the underside of the nail and prevent dirt from accumulating beneath your fingernails as you work in the garden. 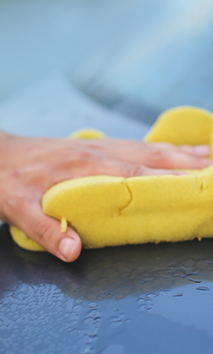 Once you work is done, you can remove the soap from your nails with a nailbrush. 2. The Great Lakes Region is famous for its sudden temperatures swings in the spring, and using clay pots as cloches is a great way to protect young plants from overnight frost and freezing. 3. 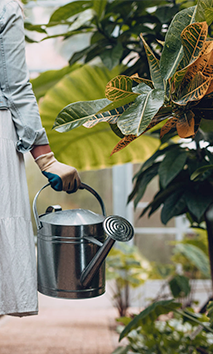 If you are steaming or boiling vegetables, instead of pouring the water down the drain pour it over your potted plants. 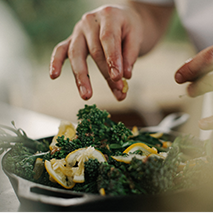 The nutritious vegetable medley will do wonders for the growth of your plants. 4. Certain plants such as gardenias, camellias, azaleas, rhododendrons, and even blueberries require the soil to be on the acidic side, and a great way to acidify your soil naturally is to sprinkle a quarter of an inch of leftover coffee and tea grounds over the soil once a month. 5. Damping off fungus often attacks young seedlings and this can wreak havoc in your garden. In order to control this pesky occurrence the natural way, simply pour some camomile tea around the base of the seedlings once per week. These quick strategies have worked great for me over the years, ad I have many more tips and tricks for those of you who are interested. Feel free to drop me a line at Barbara.Grumme@century21.ca for more info! 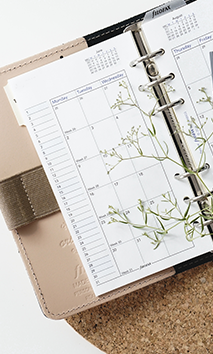 Spring is finally upon us (at least according to the calendar) and with springtime comes spring cleaning! Keeping the home clean and healthy for our loved ones is extremely important, but cleaning with strong chemical agents can actually cause more harm than good. Here are 5 quick tips to keep your home clean and healthy this spring without resorting to harsh chemicals. 1. Don’t Forget to Clean Unlikely Areas. For example, your mattress attracts allergy-causing dust mites and washing it in hot water of 60 degrees Celsius every month and wiping the top of the mattress with hot water will help keep that important area clean. 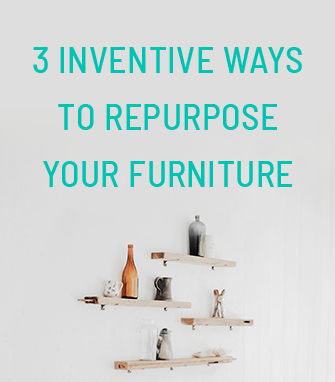 Other areas that are often neglected include indoor trash cans, shower curtains, HVC filters, automatic dishwashers, and the fireplace. 2. Old Wool Clothing is Great for Dusting! 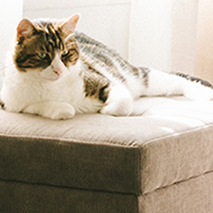 Because wool creates static when rubbed on a surface that needs cleaning, one wipe can keep your furniture dust-free without forcing you to resort to a chemical polish or spray. 3. Clean Toilet Bowls the Healthy Way. Simply fill a spray bottle with white vinegar, pour a capful of white vinegar into the toilet, and then proceed to spray the sides of the bowl. Sprinkle sodium bicarbonate in the toilet and wait 15 minutes before scrubbing with a bit of bicarb sprinkled on the brush. Lastly, pour 250ml of vinegar into the toilet once a month and leave it to sit overnight. The vinegar will dissolve alkali build-up and prevent hard-water rings in the toilet. 4. Toothpaste is a Healthier Way to Polish Silverware. 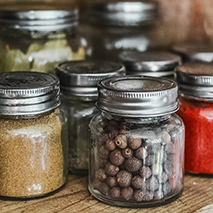 Chemical polishes for silver are known to contain harmful ingredients such as ammonia and petroleum distillates. If you simply rub on some toothpaste to the silver surface then rinse with warm water and polish with a soft cloth, you will achieve a similar result in a healthier way. 5. Keep Drains Clean without Chemicals. Chemical drain cleaners contain toxic ingredients like sulphuric acid and they can be extremely dangerous, not to mention that even the vapours that they give out are harmful. If you pour some boiling water and throw a handful of bicarbonate followed by 125ml of vinegar down the drain once a week, you will keep the drain cleaner for longer without resorting to harmful chemicals. Happy spring cleaning! 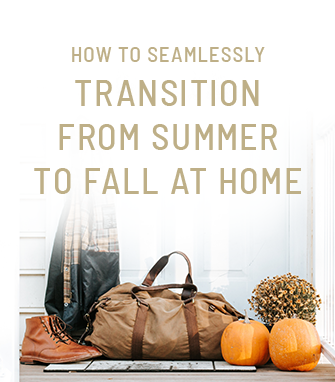 For more tips, feel free to contact me at Barbara.Grumme@century21.ca.